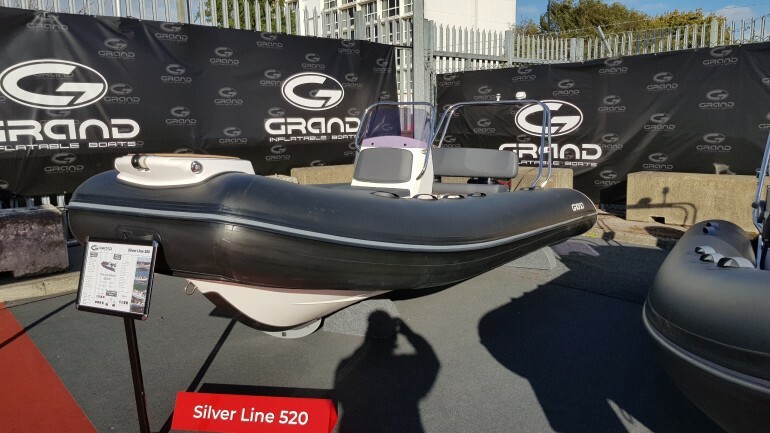 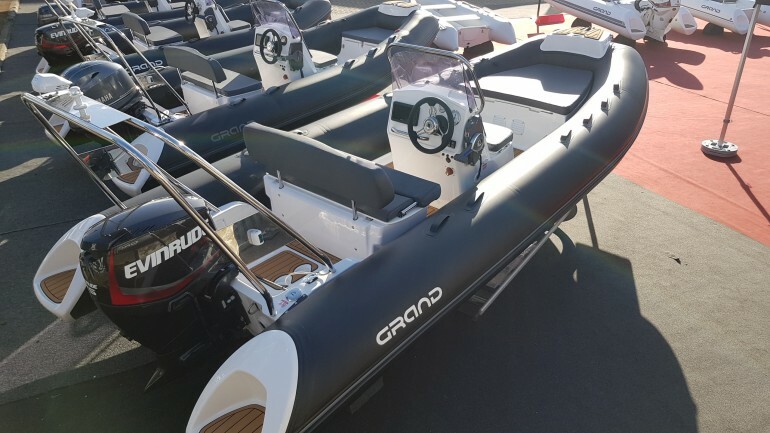 The Silver Line 520 is one of the latest mid-size designs from GRAND, that from its inception has become a most popular family and holiday boat. 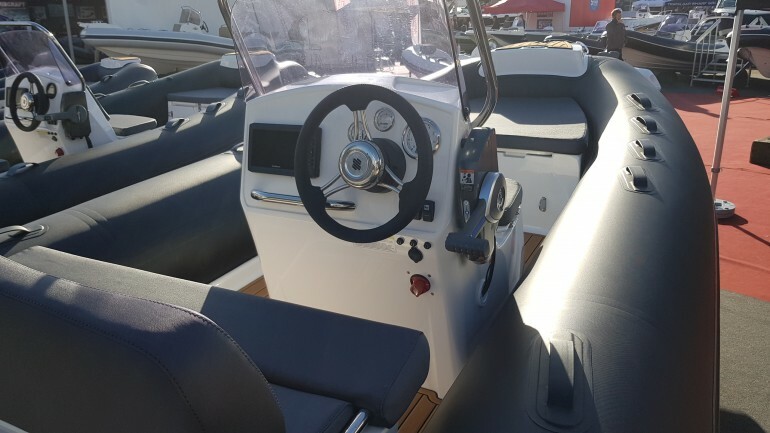 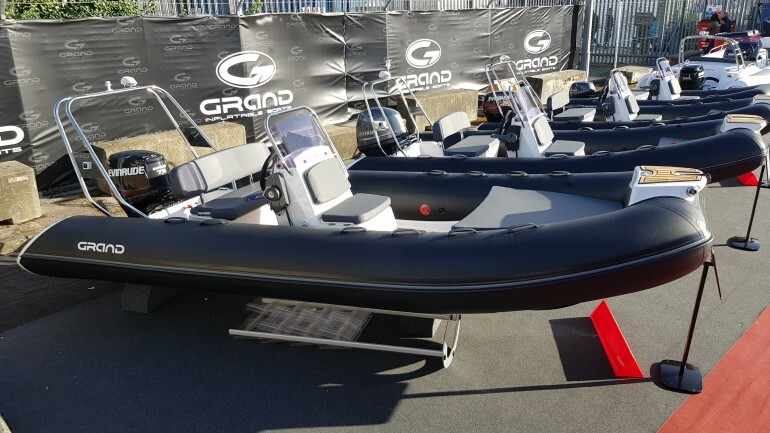 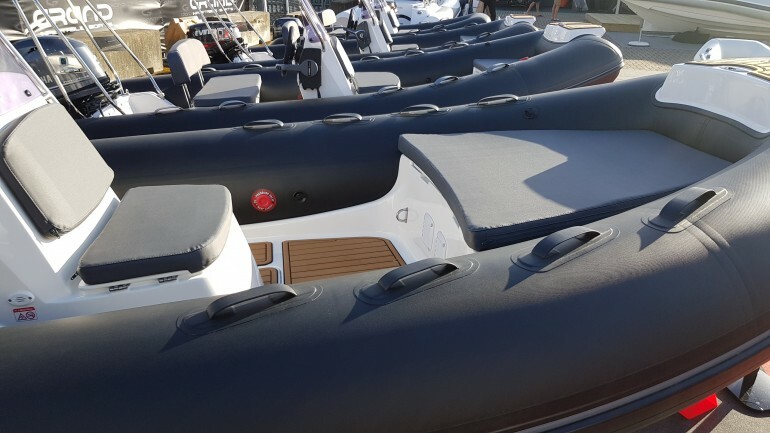 The key points within the design brief of the 520 was to produce a practical, spacious, easy transportable and well-equipped boat at a highly competitive price. 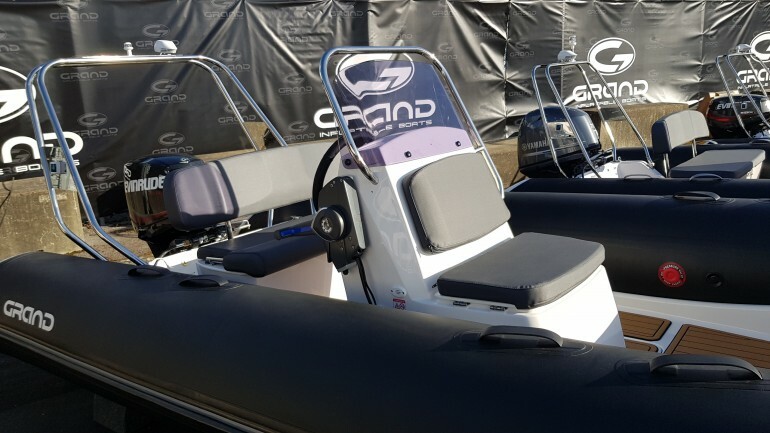 The extra deep “V” hull with a 25° deadrise ensures this RIB copes easily with choppy waters.